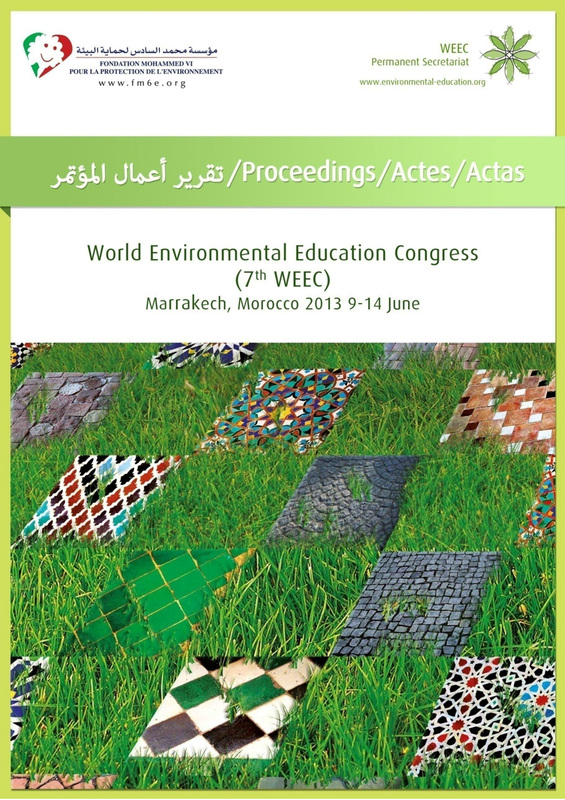 The proceedings of the 7th World Congress on Environmental Education (WEEC, Marrakech, 9-14 June 2013) are published and available in pdf on www.environmental-education.org web-site. The work articulated between plenary sessions and thematic groups has shown the progresses in environmental education. The proceedings have almost 3300 pages spread over 11 thematic groups. Interventions of representatives from major international institutions are also presented: PNUE, l’UNESCO, l’ISESCO and speeches by Vandana Shiva who participated to the final session of the conference. The 7th WEEC Congress on the theme "Environmental Education and the issues of a greater harmony between town and country side," was the first to be held in an Arab-Muslim country. 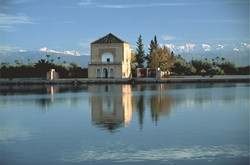 The Congress has been particularly busy with nearly 2.600 participants from 105 countries of the world and has led to important recommendations like the Marrakech call inviting states and international institutions to promote the emergence of proactive policies in the field of education and sensitization of Young people for the Protection of the Environment. The work was presented in different forms: 560 oral presentations divided into 11 thematic groups during 58 workshops and 86 roundtables with 180 posters and 25 presentations at the NGO Forum. The Space “Association: all actors”, saw the participation of over 31 organizations involved in environmental education and the promotion of sustainable development. The exhibition space WEEC 2013 brought together 30 stands. The exhibitors presented to participants projects and actions focused on environmental education initiated by different partnerships and national and international institutional actors.